If you have questions please contact us directly at: info@thefollowcollective.com. For trade registration please email us to sign up as a member of the design industry. After application approval you will be able to place orders directly through us. 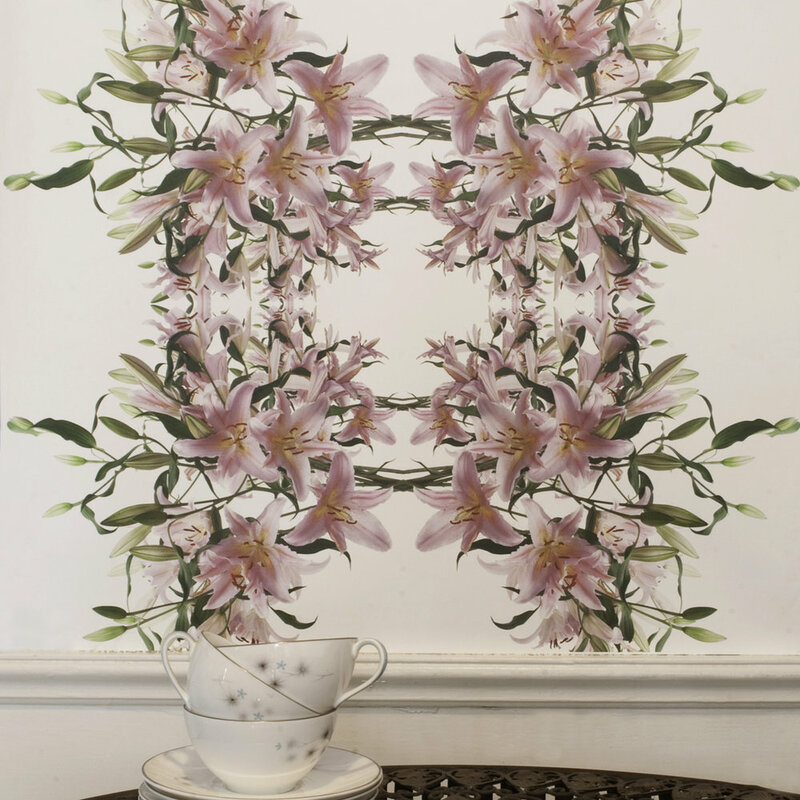 Our wallpapers are all printed digitally on a per-order basis. While we will always do our best to get your order delivered as soon as possible, print-to-order wallpapers have a lead-time of 3 – 6 weeks after receipt of payment. We request a 3 yard minimum for any order through our studio but you can order samples on line. We can work with you to create bespoke designs, exclusive wallpapers that are exactly what you want. All custom jobs are subject to a 25% upcharge. Custom design work is billed at an hourly rate. All custom work requires a nonrefundable 50% deposit to begin. We also offer custom color & rescale options for almost all of our designs, with a 6 yard minimum order. We inspect all our merchandise for color, yardage, and any irregularities before we ship. All returns must be made within 15 days of receipt. Returns cannot be made once the wallpaper has been cut or used. “Perfect” goods and custom goods cannot be returned. Shipping costs and adjustments, such as rush fees, will not be reimbursed. Our wallpapers & fabrics are not guaranteed against natural wear, abrasion, stretch, shrinkage, fading, or dye-lot variations. Please check online for our current stock of the cushions or at any of our current stockists.